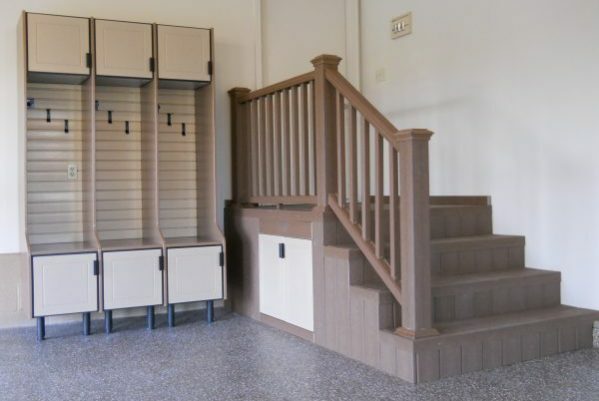 Although there are many materials you can use to have your custom cabinets constructed, cabinets often use different materials for the box of the cabinet. The cabinet box is the material behind your cabinet doors that give your cabinets their shape, and are often made out of plywood or particle board. Plywood cabinets can be cabinets like these, which have more expensive materials for their faces, or they can be cabinets that are entirely made of plywood and finished with melamine. Melamine is a material that can sound pretty confusing if you aren’t informed about custom cabinet construction or cabinet materials. To put it simply, melamine is a laminate. Melamine starts out as an organic compound which is combined with formaldehyde to form a thermosetting plastic. The plastic is added to a base, usually paper, and forms into a hard laminate. Melamine is a low-pressure laminate, which means that it is made using pressures between 300 to 500 pounds-per-square-inch. That makes is relatively inexpensive to manufacture and gives it a good trade-off when it comes to durability. In addition, because melamine uses paper as a base for the laminate, melamine provides a wide range of colors and finishes that you can choose from. 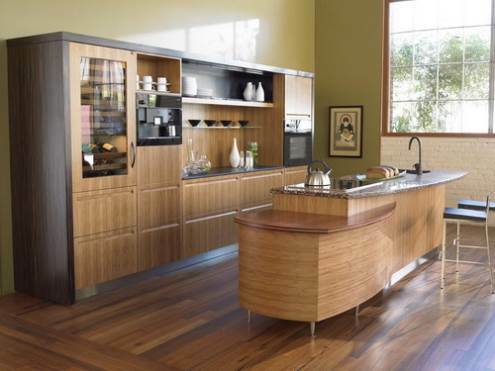 Should you choose plywood or melamine cabinets? You’re not going to choose between plywood cabinets or melamine cabinets because doing so would be pretty foolish. One of the most common misconceptions about custom cabinets that plywood and melamine cabinets are different. The reality is that melamine is frequently used with plywood cabinets as a finish. If you find someone that tries to sell you plywood cabinets without melamine, you’re in trouble and should find a different supplier. 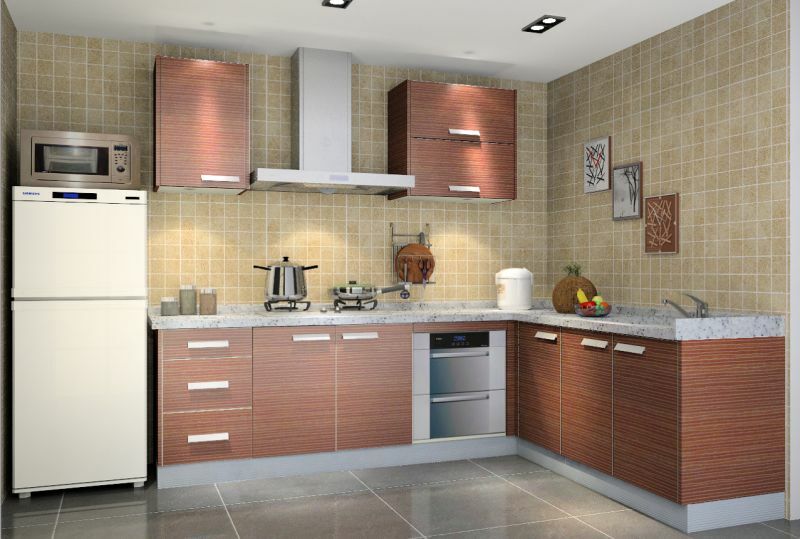 In addition, melamine cabinets would take a lot of effort to make, since the laminate is relatively thin. The reality is that choosing between plywood or melamine cabinets is not a choice you should ever make. First, plywood and melamine cabinets are extremely durable thanks to a tough outer coating that can easily be cleaned. Second, plywood and melamine cabinets are made of synthetic materials, which means that they can be customized with a wide range of wood grains or shades, so you can match them perfectly to your kitchen or bathroom cabinets. Third, plywood and melamine cabinets are much lower cost than solid wood costs, which means that you can shift your budget towards providing you with more cabinets, or getting you new cabinets for your kitchen and bathroom. First, plywood and melamine can be heavier than other cabinet material, which means you might need heavy-duty brackets to keep your cabinet doors installed properly. Second, melamine can chip, leaving the plywood core exposed, and it can be expensive to have them refinished. 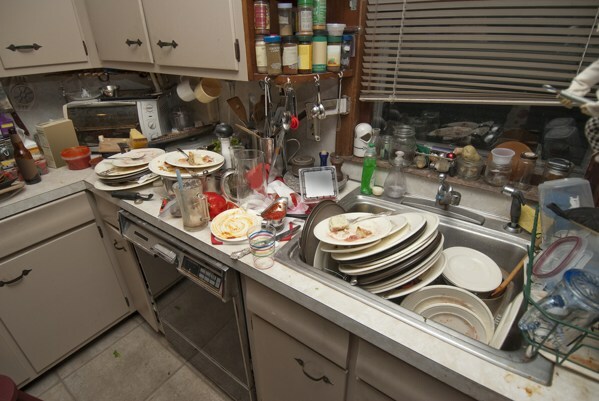 Additionally, melamine can be susceptible to water damage if the plywood core gets exposed to moisture, so watch out if you’re installing them close to a sink and make sure that they are adequately protected. Third, plywood and melamine cabinets be difficult to install because of their nature. They can be hard to pair with nails and screws, and can splinter if you don’t screw them in the right way. 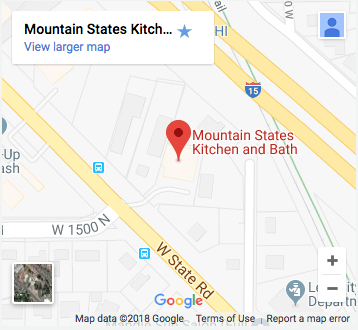 We recommend you have them professionally installed unless you have extensive experience with them, and you can always contact us if you have any questions.